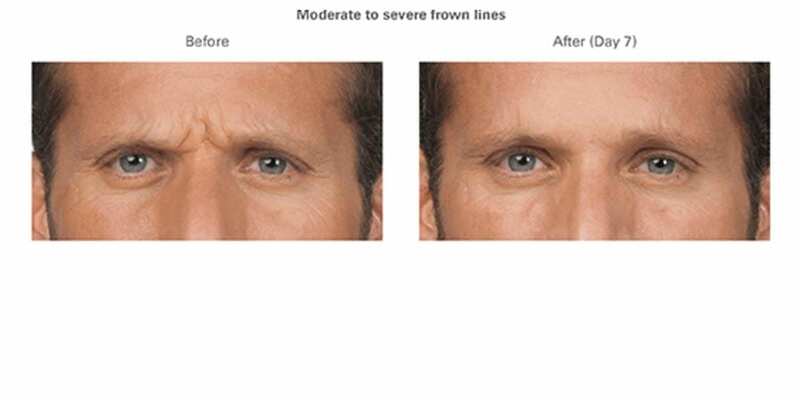 BOTOX®, Dysport, and Xeomin work similarly to eliminate and prevent wrinkles. 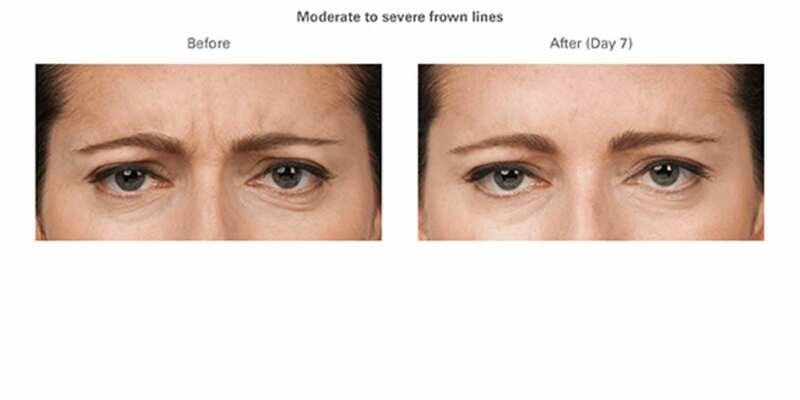 They temporarily paralyze the movement of wrinkle-causing muscles just below the skin. The only different is individual preference. 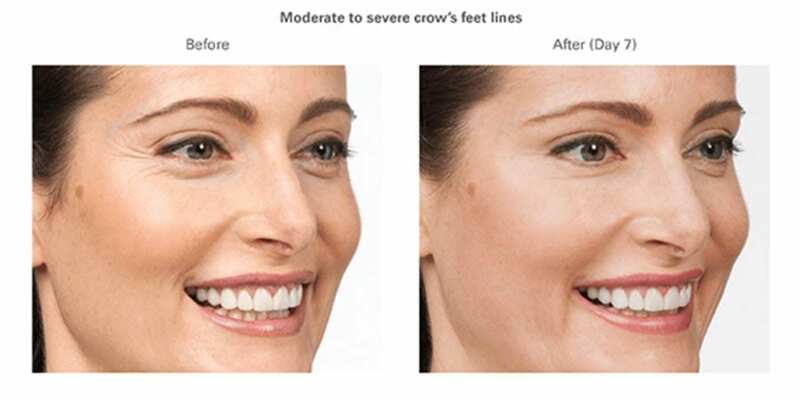 All three options deliver immediate wrinkle-eliminating results and are excellent non-surgical methods for facial rejuvenation. 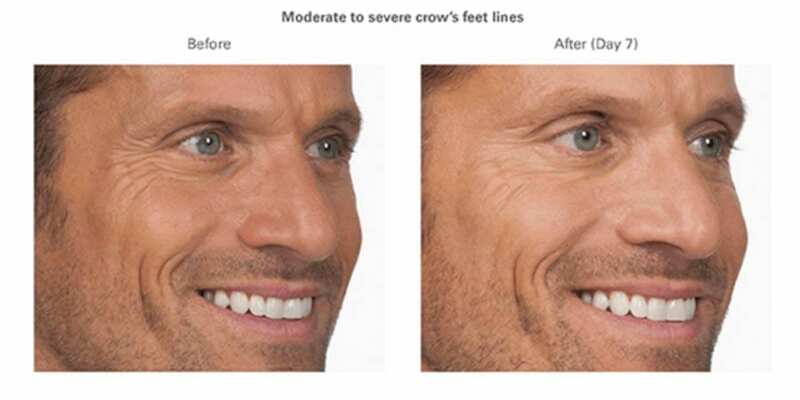 These muscle immobilizers are the ideal treatment options for both men and women who desire a younger, smoother look to their face without the costs of surgery, risks associated with anesthesia, and the unnecessary downtime.